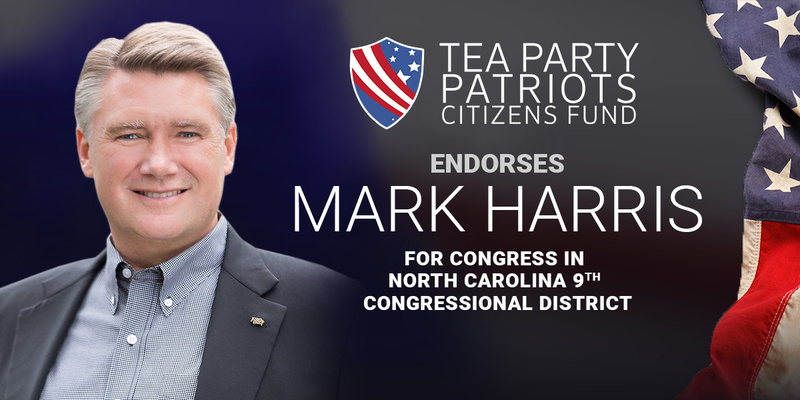 “In North Carolina’s 9th congressional district, Mark Harris is the conservative choice for Congress. “Mark is a strong constitutional conservative, determined to go to Washington to help drain the swamp. He supports term limits for Members of Congress, and a constitutional amendment requiring a balanced budget with spending limitations. He is determined to repeal ObamaCare and ObamaCare’s special exemption for Members of Congress. He wants to build a wall on the southern border, end chain migration, implement E-Verify, and end the visa lottery. He opposes Common Core, and supports school choice. And he will defend the Second Amendment against all comers. “Mark’s opponent, incumbent Republican Robert Pittenger, by contrast, is no conservative. He voted for the budget-busting omnibus spending bill, and scored an ‘F’ from Conservative Review, which rated him as the second most-liberal Republican of 10 in the North Carolina delegation. Mr. Pittenger votes as if he represents New Jersey, not North Carolina.